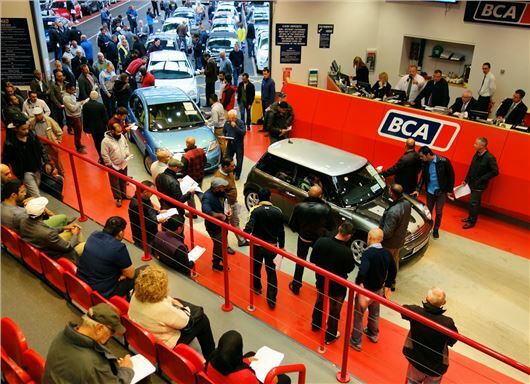 A report from British Car Auctions has shown that used car sales passed seven million in 2012, outpacing new car sales by five million and returning the used market back to pre-recession levels. Britain’s used market rose 6.4 per cent in 2012, with sales in younger used cars (up to two years old) witnessing the biggest rise, with a 19 per cent increase in units sold. Sales of vehicles in the three-five year age group grew by six per cent, while diesel-engined cars’ share of the used market rose three per cent. As expected, dealers dominate the numbers, accounting for almost 60 per cent of all used car sales, with around four million units sold in 2012 – a rise of nine per cent. The report also shows an increase in sales of cars aged between six-eight years, although the market for vehicles aged over nine years remained flat. The report, compiled by Professor Peter Cooke of the Centre for Automotive Management, University of Buckingham Business School, accredits the market improvements to lower inflation and fuel costs. It also says that rising employment and a better economic outlook has helped improve buyers' confidence. However, the recession has left some scars on the industry, with the number of households without a car rising from 23 to 28 per cent. Tim Naylor, Editor of the annual BCA Used Car Market Report said: “Our research shows that the used car market has undergone some very subtle yet significant changes over the last 12 months.